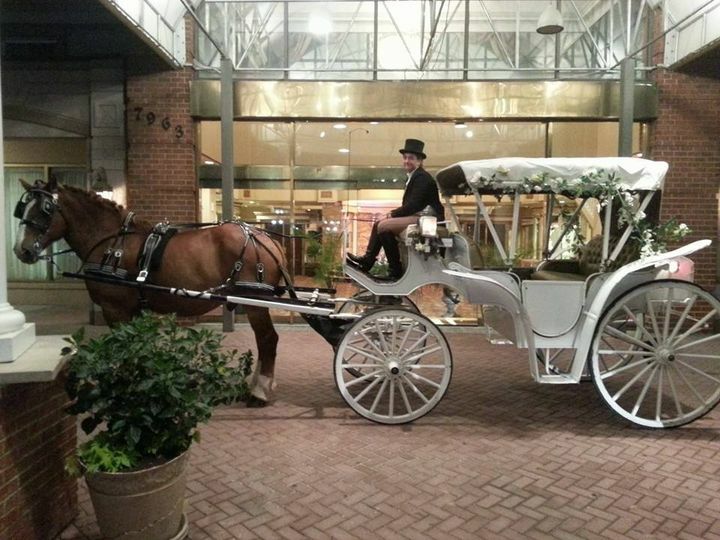 Carriages of the Capital is the Washington, DC area's premiere horse-drawn carriage service. We are currently the only complany licensed to provide service in downtown Washington, DC and also downtown Frederick, MD. 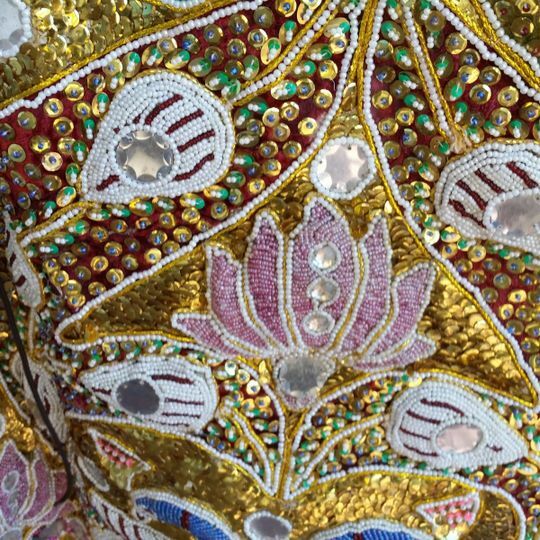 We serve DC, Maryland and Northern Virginia with great customer service and professional attention to detail. 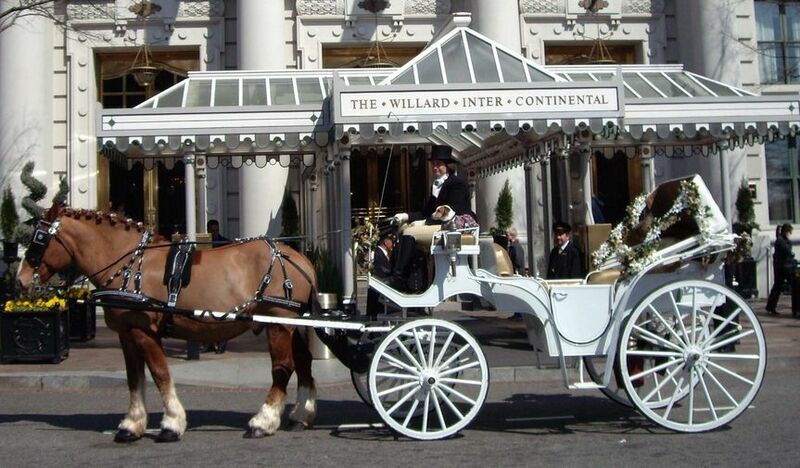 A horse and carriage adds an extra special splash of elegance and romance to any wedding. 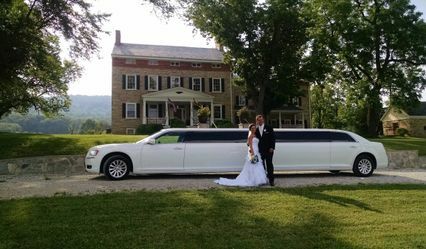 Use us for transportation for short distances, photo opportunities, or just for a precious few minutes of alone time as newly-marrieds between the ceremony and reception. 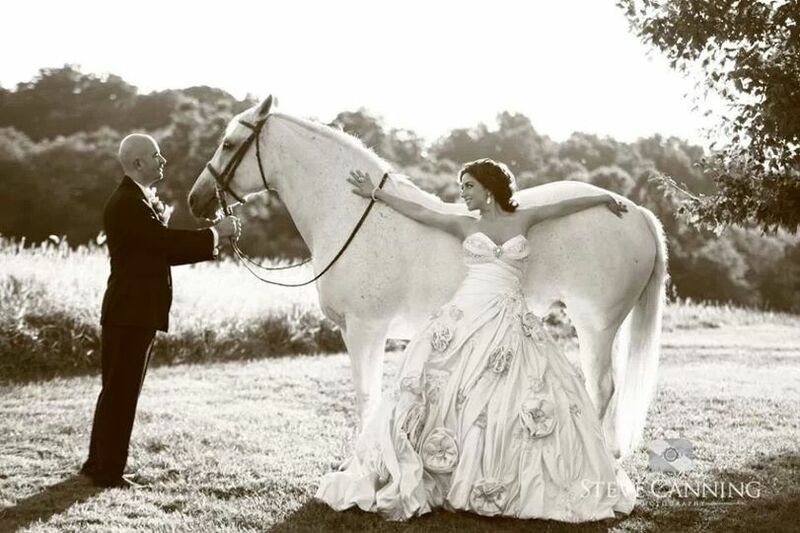 Many couples reflect and find this to be one of the most special aspects of their wedding day. 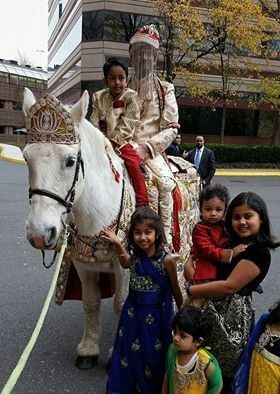 We also offer white, hand-led horses for South Asian Baraat processions, complete with elaborate, sequined, traditional decorations for the horse. 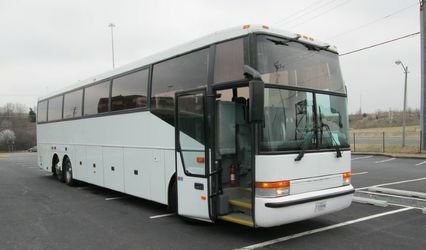 Tours in Washington, DC and carriages for parties and holiday celebrations are also available. 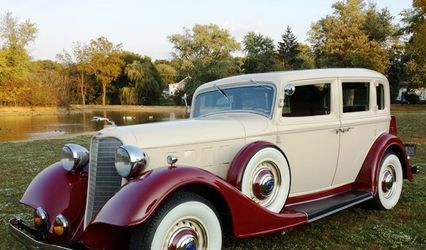 Look us up at www.CarriagesoftheCapital.com or email at Inquire@CarriagesoftheCapital.com or call at 202.841.7401. 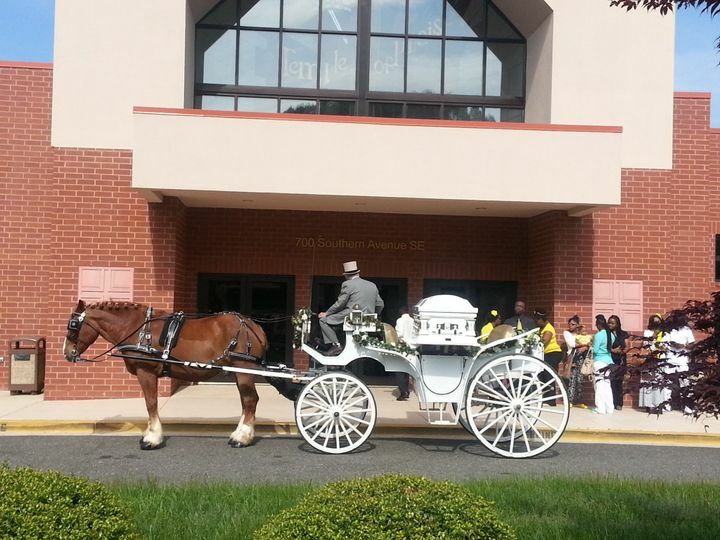 We utilized Carriages of the Capitol as our 'exit strategy' leaving our wedding reception. I had inquired with several similar businesses who offer horse drawn carriages in the Capitol area. Carriages of the Capitol were incredibly responsive and the most cost competitive (one vendor wanted $1500 for 30 mins!). We talked by email and phone on the details, and they worked with our venue on their parking needs. They were very flexible on our timing needs (we departed at 11:30 pm), arrived early to set up the carriage and ready the horse. 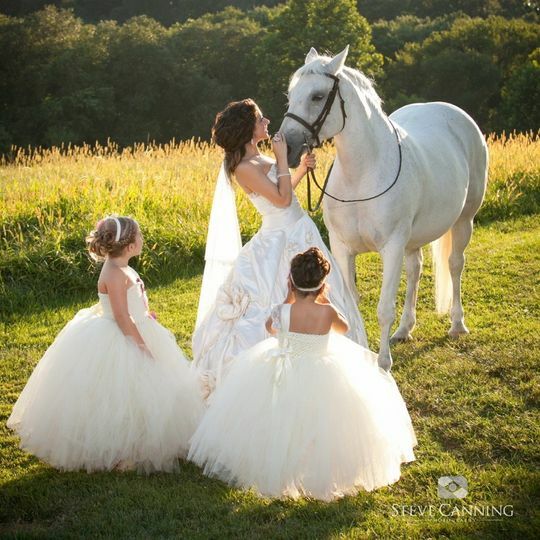 The carriage was fairy tale beautiful and the horse was a sweetheart. The staff was great to work with and dressed the part. After leaving the reception, we rode through Capitol Hill and to our hotel. Honestly, the carriage ride was the most peaceful part of the whole day. We were done with our big day; we were married. We relaxed for the first time all day and let the horse do all the work. 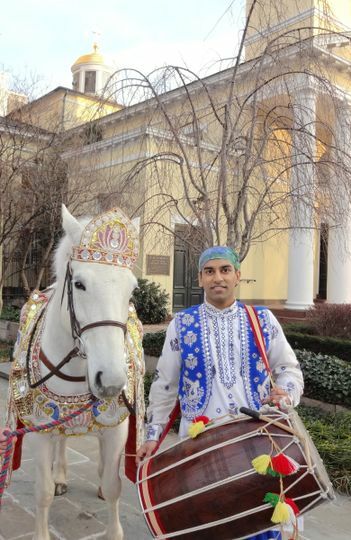 I hired Marcia and Carriages of the Capital for an Indian baraat ceremony. She was really helpful with navigating the process of getting DC street permits. On the day of the ceremony, she and her staff arrived early, were extremely professional, and knew exactly what to do - I'd definitely recommend Carriages of the Capital to others! What a beautiful event we had for our guest to experience, a blast from the past. 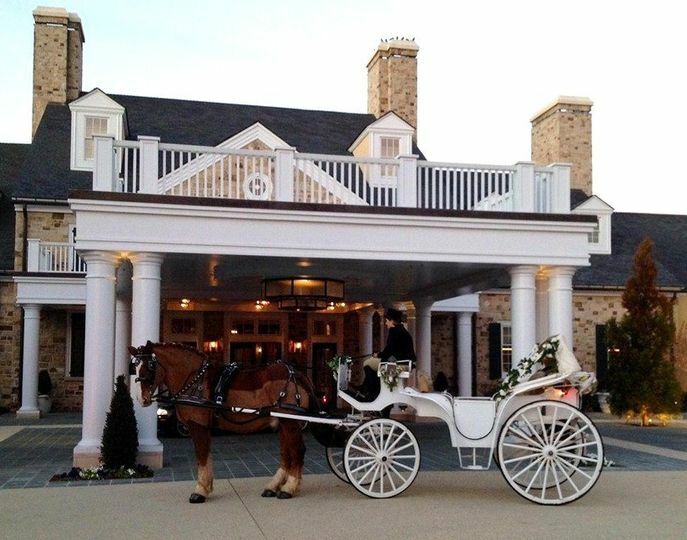 We use the Carriages to shuttle guest around the estate, it really fit so well with the historic mansion at Crown Rose Estate. It gave the guest an experience of times long past. The horses were clean an professional and so well behaved. It was hard to choose which carriage I like best, they are all so beautiful.